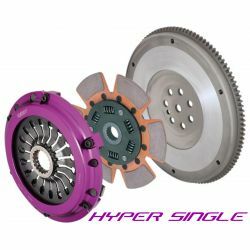 Clutches and flywheels Exedy Racing There are 258 products. 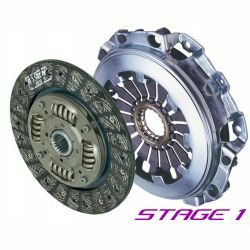 The basic features of the Exedy Single Clutch are light weight, compact design and the ability to resist high loads while maintaining easy driveability. 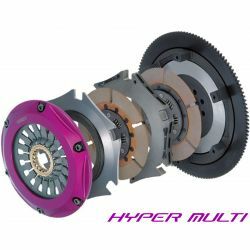 From high power tuned drag cars to stock cars, the Exedy Hyper Multi clutch kit is suitable for a variety of motor applications. 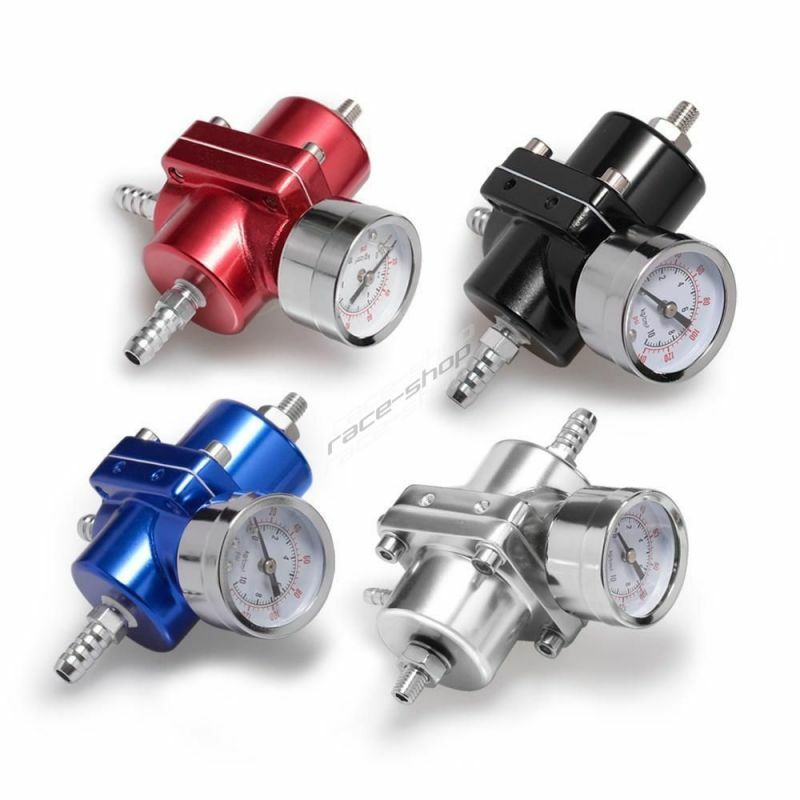 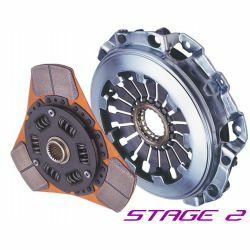 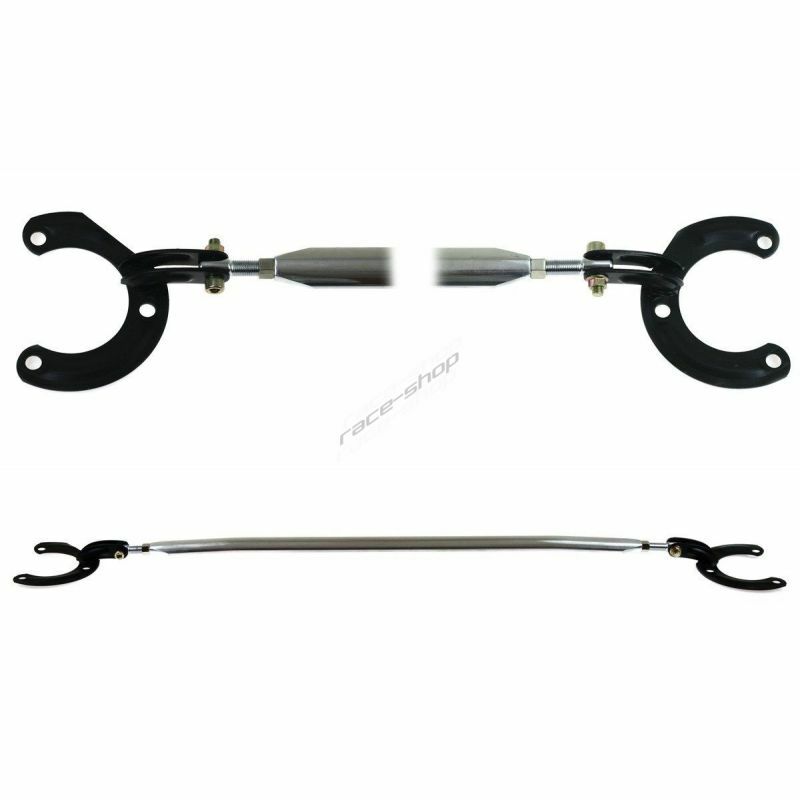 Clutch kits Stage1-Stage2 are suitable for severe driving conditions such as production car racing, rally or gymkhana. 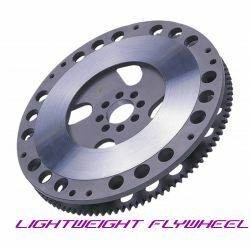 For sport or racing usage.